Powered by a viral challenge started by The Shiggy Show, the Scorpion song is on top of the charts. 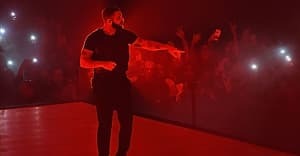 "In My Feelings," a new song from Drake's recent album Scorpion, has reached No. 1 on the Billboard Hot 100 this week. The song's placing is thanks to the #InMyFeelings challenge, or #DoTheShiggy, a viral dance craze started by a social media personality named Shiggy. The trend's hashtag was tweeted over 2.5 million times, and Drake himself took part. 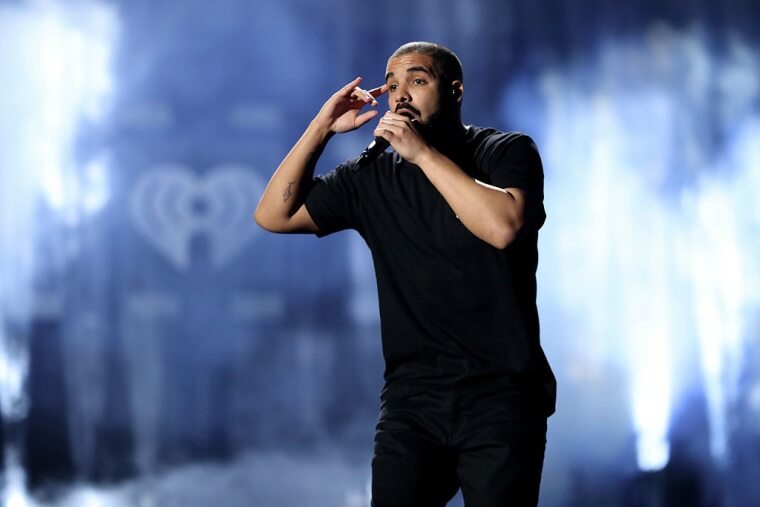 Not all of Scorpion's songs benefitted from an internet dance, but the album still had a record-breaking first week: all of Scorpion's 25 songs debuted on the Hot 100, and Drake even broke a Beatles record with seven simultaneous Top 10 songs ("Nice For What" and "God's Plan" remain in this week's Top 10). It's the first album in history to hit 1 billion global streams in its first week.